After a brilliant tour in Feb 2018 – great group, weather and of course the riding – it’s all on again in 2019. It’s been awhile since we’ve run a tour to NZ (and that was up on the North Island) but in February 2018 we’re teaming up with our good Kiwi friends at Haka Tours to bring you what we think will be one hell of a week’s mountain biking with some of the best singletrack on offer. 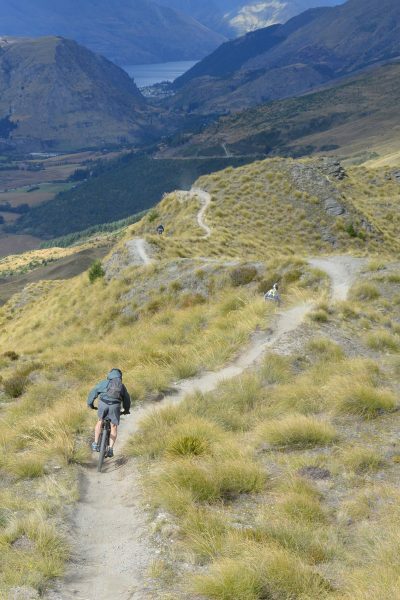 Sweet South Island Singletrack will take you down the Southern Alps from Christchurch to Queenstown. Both places have excellent airline connections to Australia’s east coast airports. We’ll warm up in the Port Hills of Christchurch, check out the fun to be had up at Craigieburn, relax a bit at Ohau before cranking it back up a few gears at Wanaka and Cardrona. The ear to ear grins will somehow have to stretch even wider as we go a little bit raw at Alexandra and then plunge into the delights around Queenstown – Coronet Peak, Rude Rock, Skippers and the Skyline Gondola trails. All week the spectacular Southern Alps will form our backdrop and comfortable twin share accommodation will be there at the end of the day as we rest up and reflect over fine ales, wine and local dining options. 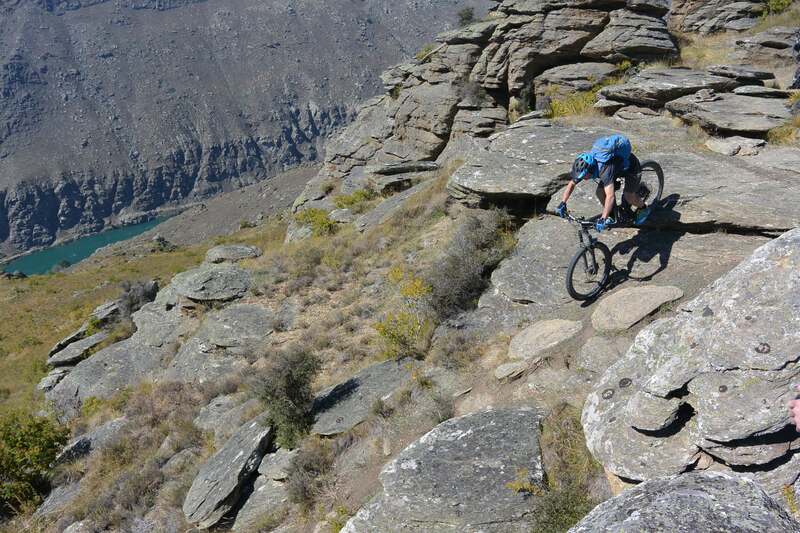 Wild Horizons’ Huw Kingston will lead the tour with Jason Collins from Haka Tours who has a wealth of knowledge on the South Island in general and mountain biking in particular.